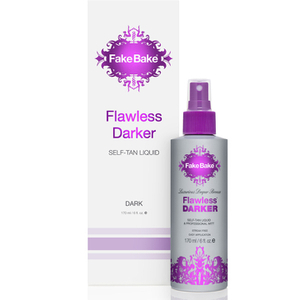 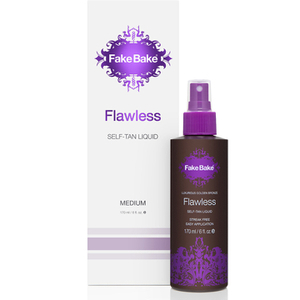 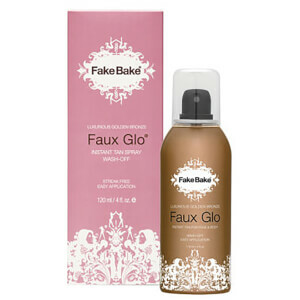 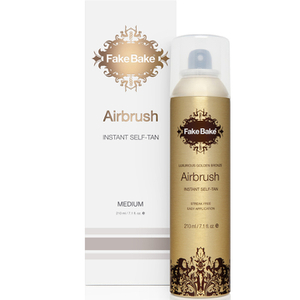 With one of the biggest names in the industry Fake Bake stands alone for providing flawless results with every use. 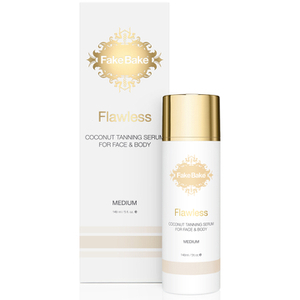 Achieving a sun kissed glow has never been so easy, with professional knowledge combined with innovative formulas that provide long lasting and perfect tans every time. 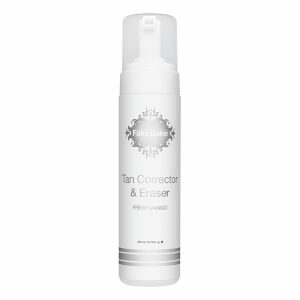 From instant tans to gradual tans you can build up your sun kissed skin or give it a a top up before a big event.